Why Should I Go for a Chinese-language Job? Having language skills and being bilingual can open a door to career opportunities you wouldn’t have otherwise. 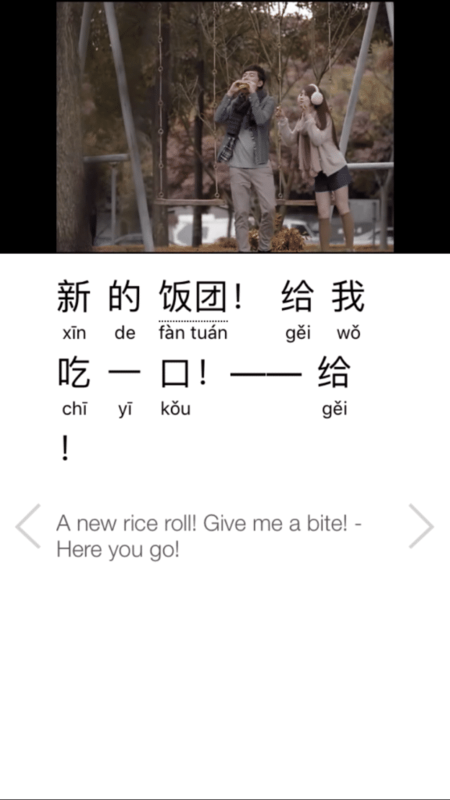 You might even be surprised at the diversity of jobs that require Chinese language skills. It isn’t all just teaching jobs abroad (although of course those are a great option). Everyone from analytical researchers to marketing specialists to even program managers could benefit from putting Mandarin skills on their resume. Plus, your timing is great. China recently dropped a work experience requirement for foreign job candidates, creating new opportunities for many non-native university graduates on the job hunt. Of course, that means you’ll have more candidates to compete with—but the next section should help with that! FluentU is a great resource for this type of practice. 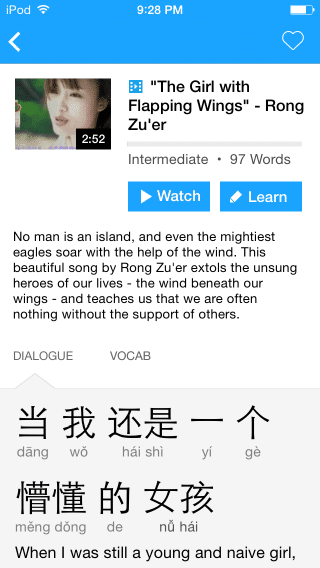 It offers authentic Chinese videos (like movie clips, news broadcasts, inspiring talks and more) that’ve been transformed into a Chinese-learning experience. Each video comes with interactive captions, flashcards and exercises to make sure you’re actively boosting your listening skills while you watch. The videos are organized by difficulty, so you can start at any level and grow upward. 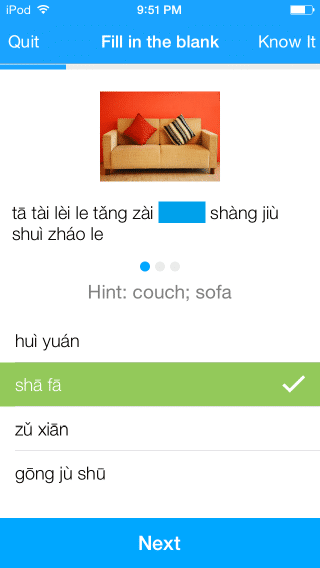 It’s a fun and fast way to get comfortable with real-world Chinese speech, so you’re not walking into an interview cold. And if you’re on the job hunt, we know you’re busy! You can squeeze in some practice anytime, anywhere with the FluentU mobile app from the iTunes or the Google Play store. 我很感谢这次采访 (wǒ hěn gǎn​ xiè zhè cì cǎi fǎng) — I am very grateful for this interview.